Over the past few years I have assisted a number of photographers and artist with book projects. My input has ranged from 'standard' image preparation right the way through layout and preparation of pdf files ready to send to printers. I am now offering this service to anyone wishing to self publish a book through any 'traditional' or new print on demand facilities. I have prepared books for BLURB and DEGREEbooks, other 'online' print systems as well as small local print companies. I can also offer to create a web version - either as part of my general web design service or as a 'one-off' for you to incorporate in your own web site. 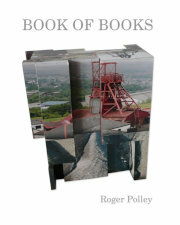 The Book of Books: A publication designed with and for artist Roger Polley. 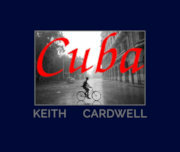 Cuba: Portfolio for photographer Keith Cardwell. The Sidcup Cowboys: A book for photographer Keith Cardwell. Sea: A publication designed with and for artist Roger Polley.